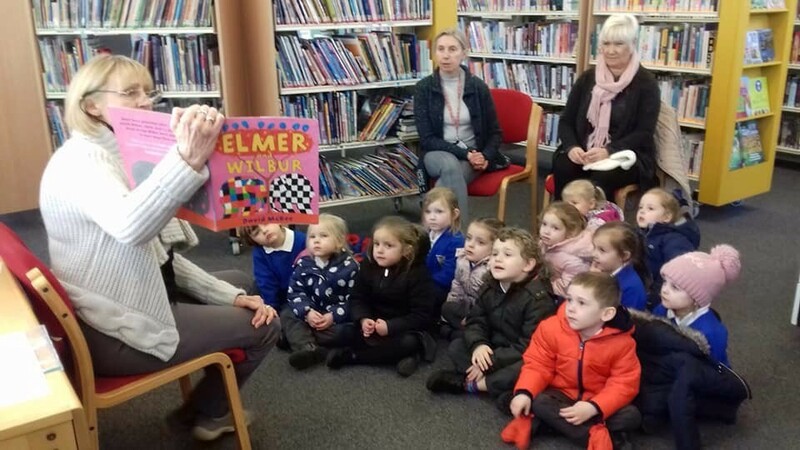 Thank you for helping Rhoose Library by making a regular donation. Please complete the form below and when you have finished click the ‘Submit’ button at the bottom. I want to Gift Aid my donation at the amount stated below and any donations I make in the future or have made in the past 4 years to Rhoose Community Library (Reg. Charity 1166517). I am a UK taxpayer and understand that if I pay less Income Tax and/or Capital Gains Tax than the amount of Gift Aid claimed on all my donations in that tax year it is my responsibility to pay any difference. I do not want to Gift Aid my donation as below. Please enter your telephone number including the area code.